Vacation Care	Our Autumn Vacation Care Program is now available for viewing. Bookings open Monday 18th March, 2019 and can be made via the webserver. Welcome to NTOOSHC! 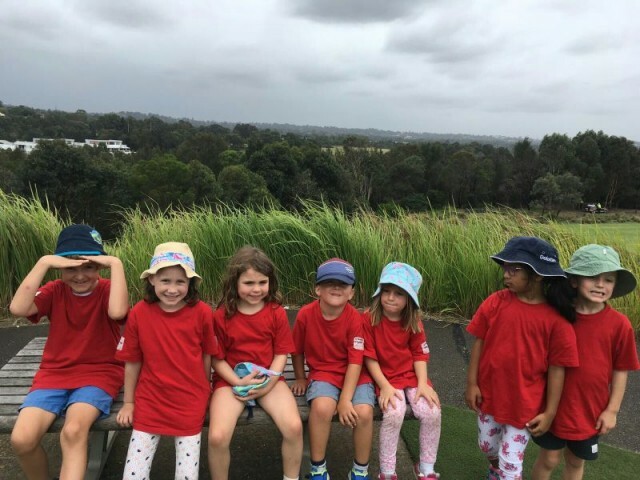 Welcome to North Turramurra OSHC! Please have a look around our website to find information about our Centre. NTOOSHC Fees for 2019	Please be advised effective from Wednesday, 30th January 2019, attendance fees will be increasing. Please refer to the Fees and Payments section to view these changes. Upcoming Committee Meeting	Our next Management Committee Meeting is being held in Term 2 at the Centre on 13th May @ 6:30pm. For more information please contact the centre. 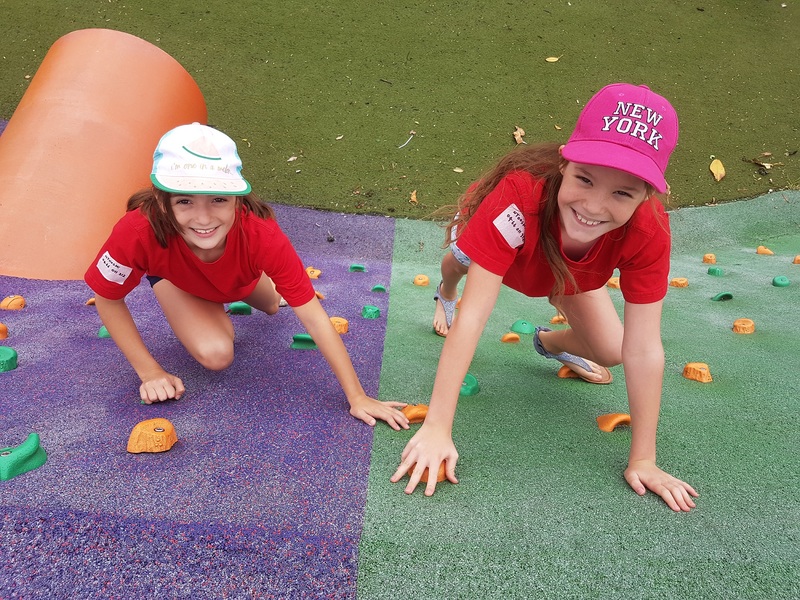 North Turramurra Out of School Hours Care (NTOOSHC) provides high quality, Before and After School Care for children who attend North Turramurra Public School. Our Centre is a not for profit community based Centre operated by a volunteer Parent Committee.